Train No. 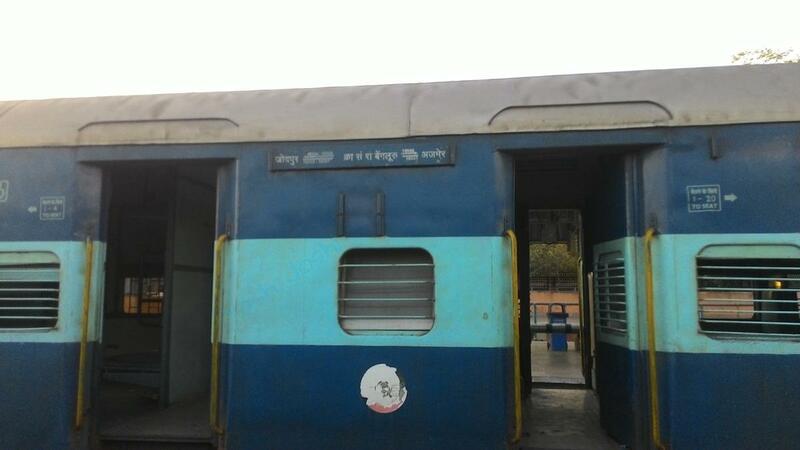 16508 KSR Bengaluru – Jodhpur Express commencing journey from 08/04/2019 to 15/05/2019 will be Partially cancelled between Bhagat ki Kothi - Jodhpur. 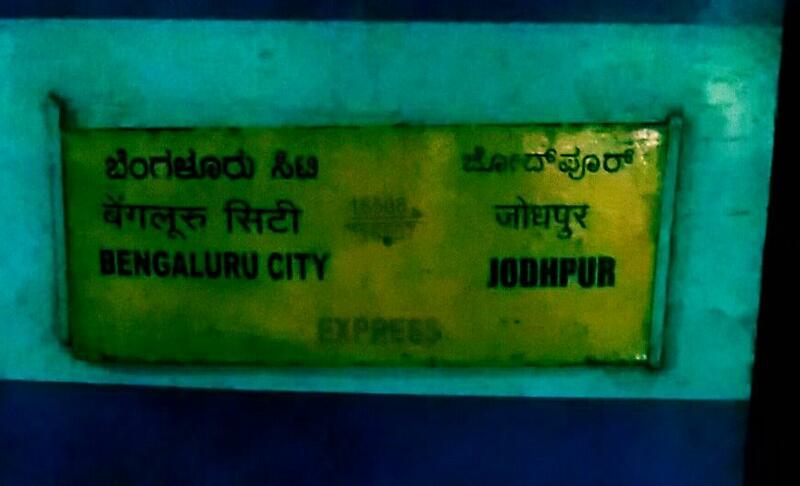 The Shortest Route between KSR Bengaluru City Jn and Jodhpur Jn is 104 km (5%) shorter.